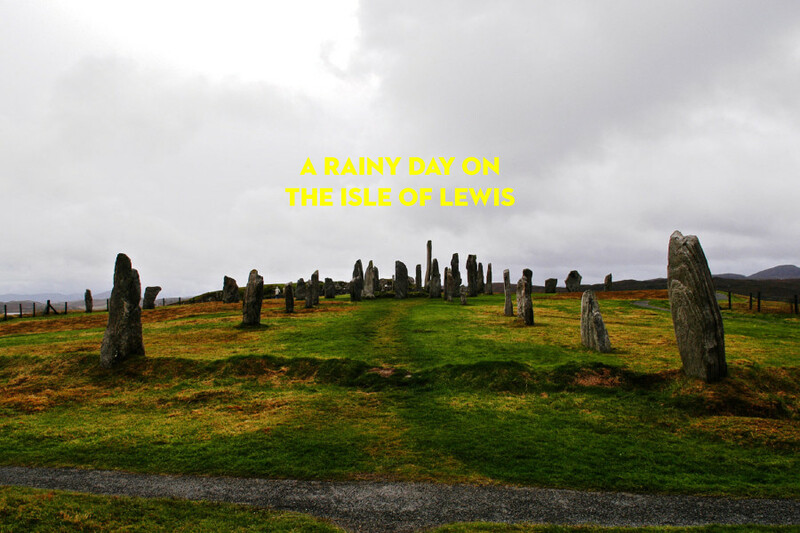 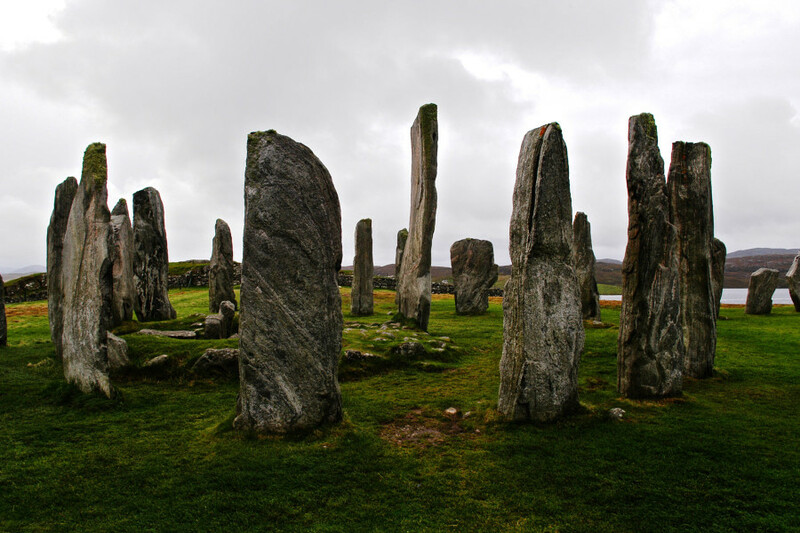 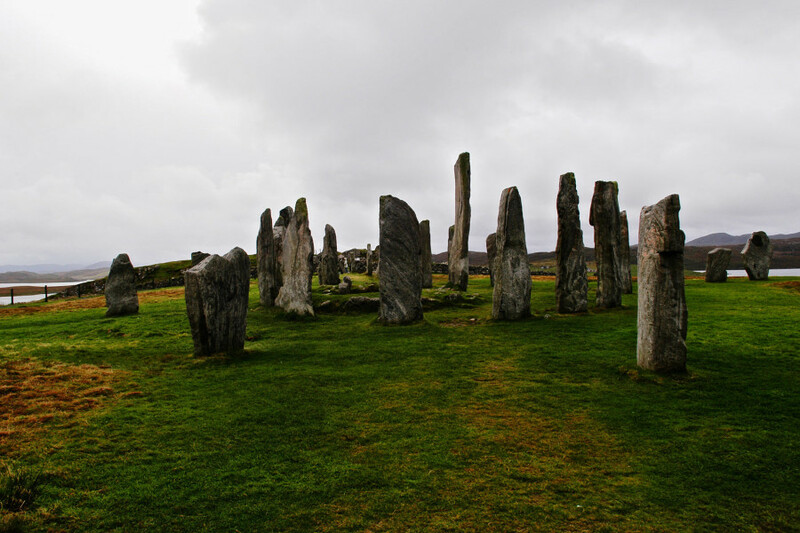 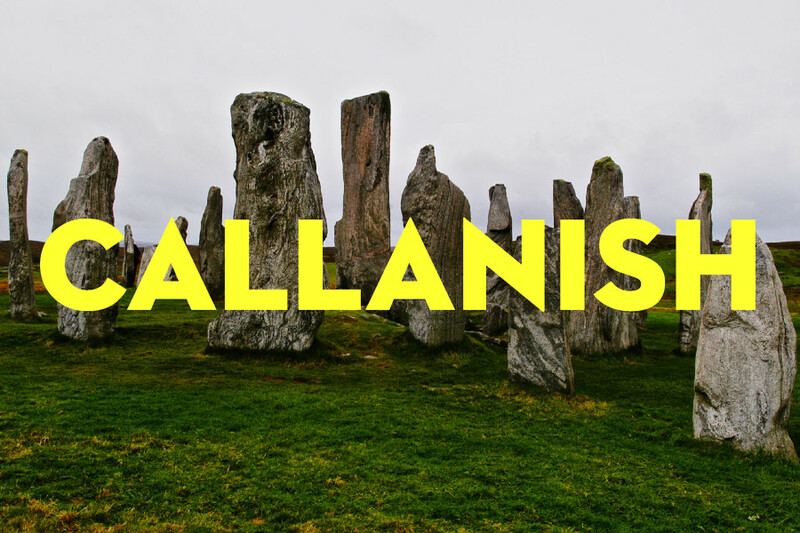 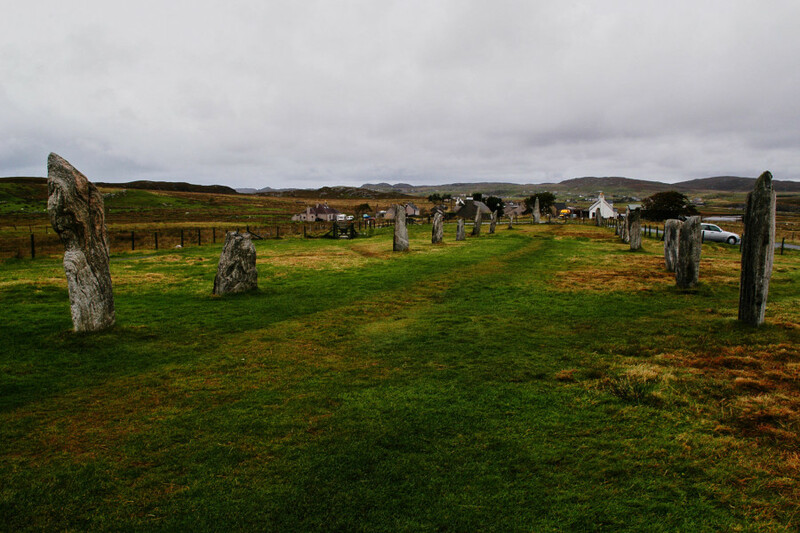 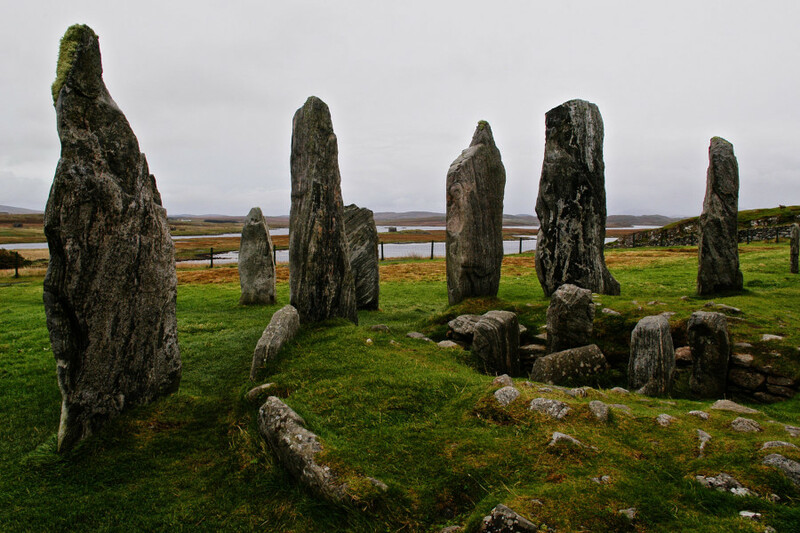 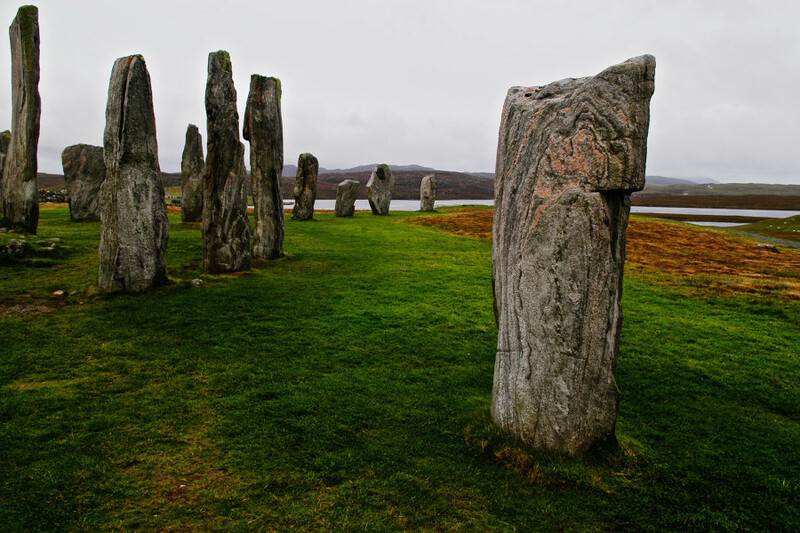 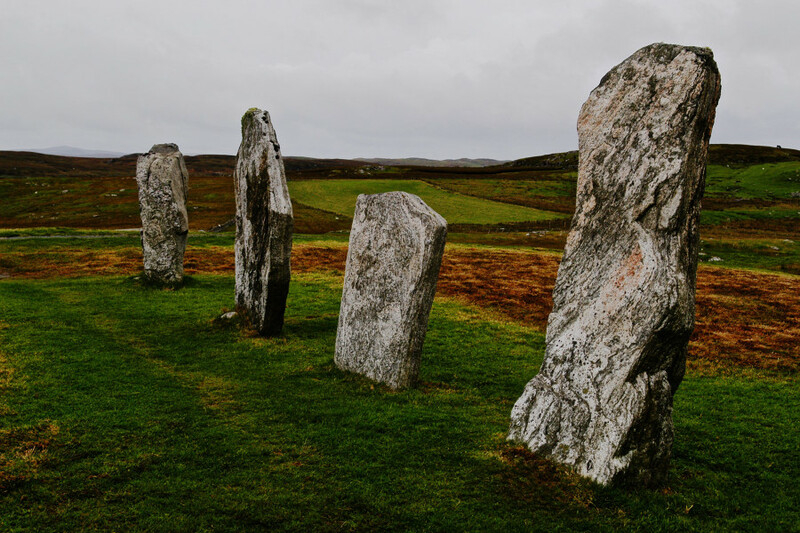 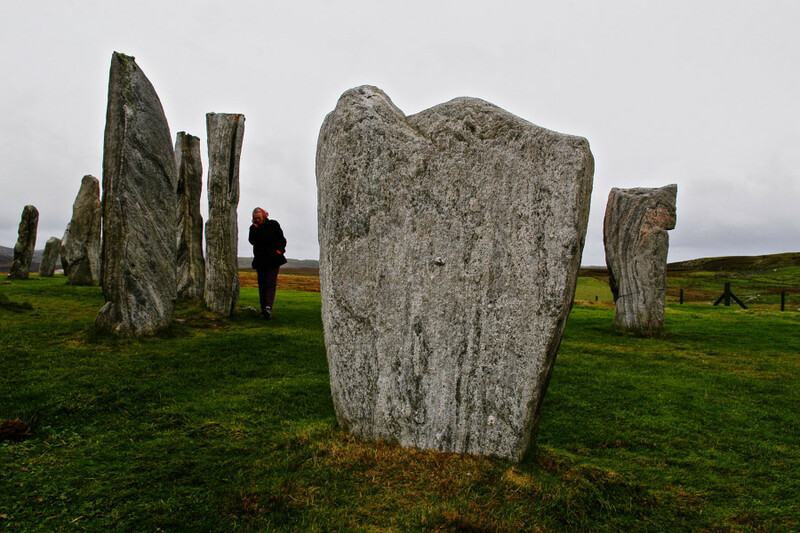 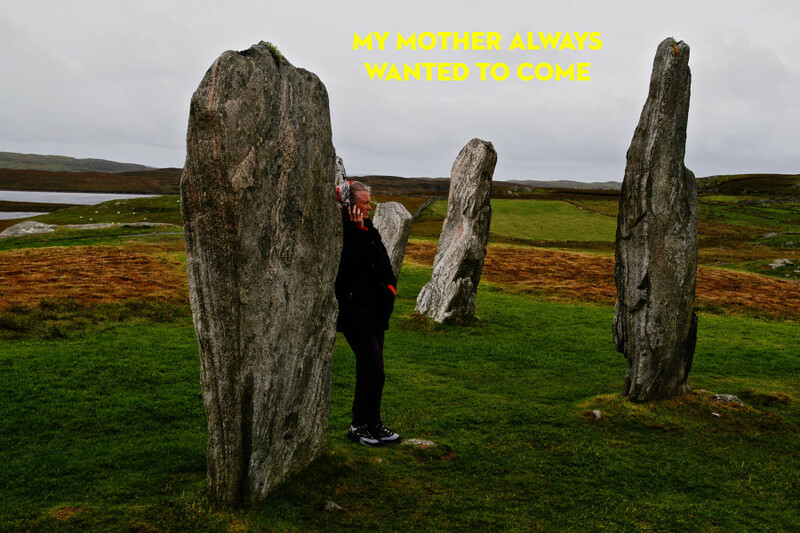 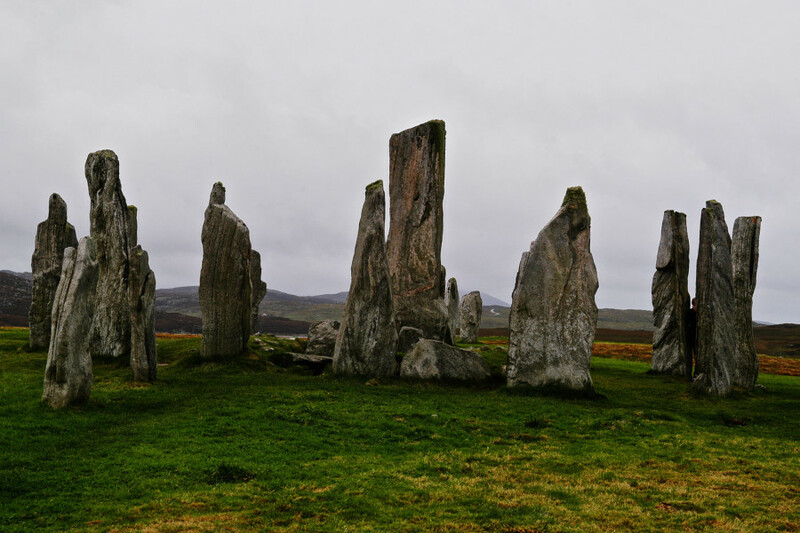 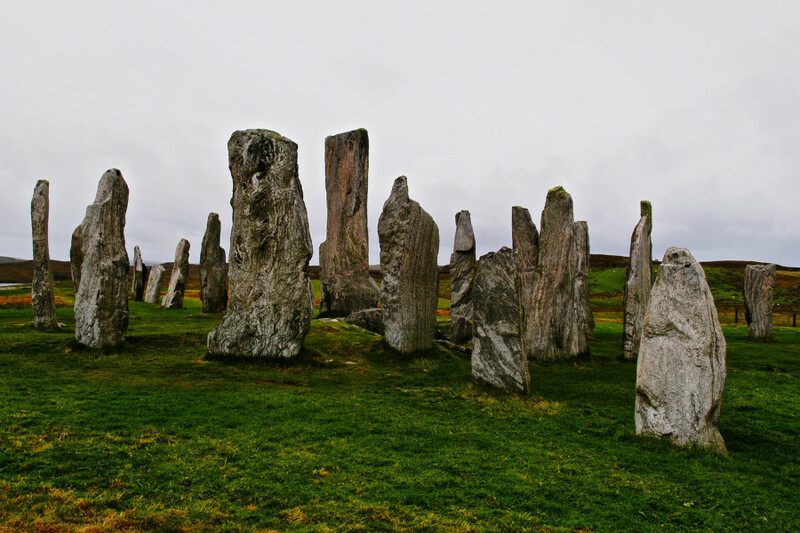 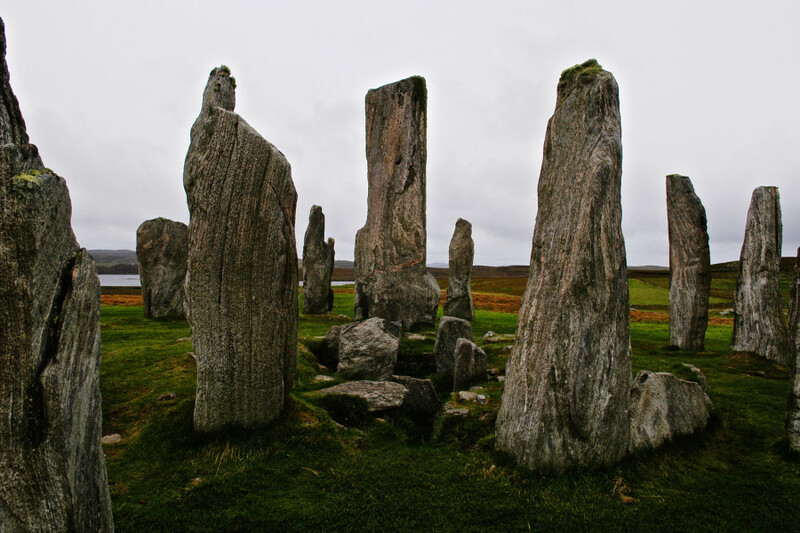 In the Outer Hebrides, the remote islands of northern Scotland, is Callanish. 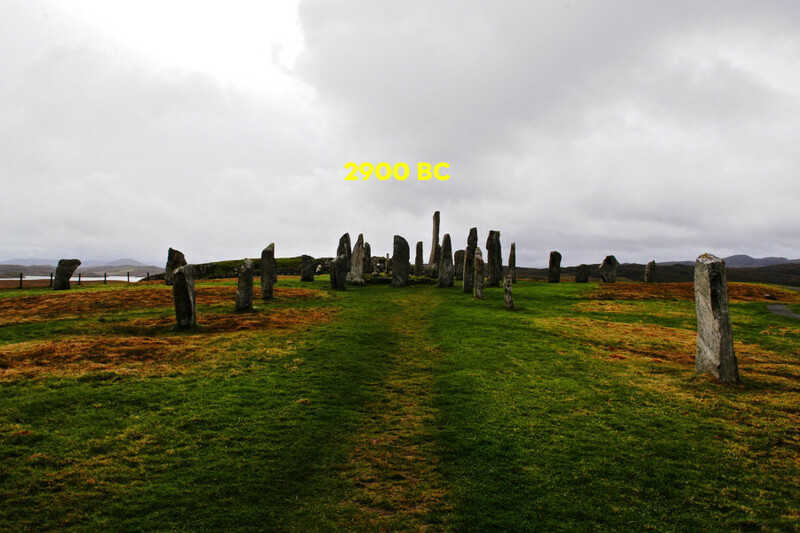 A neolithic temple and stargazing clock. 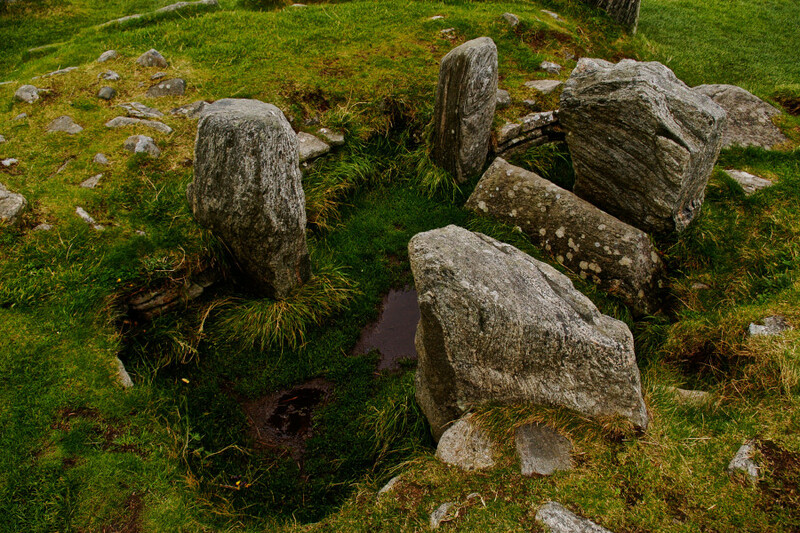 Walk around them, touch them, feel the landscape. 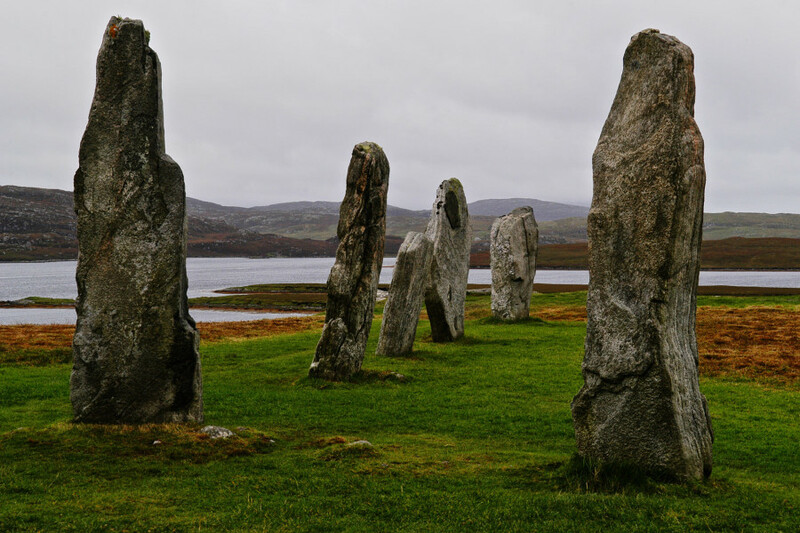 Photographed October 2004, Isle of Lewis, Scotland.